1. SEO: Google announces expandable featured snippets in search results. Providing more context to search results has always been Google’s mission. Now, when a user submits a search query to Google, they may receive a variety of expandable snippets below the main snippet in the knowledge panel. This is currently being rolled out in small batches for popular search queries and seems to be more focused on general knowledge search terms than local search results. So what does this mean for hotels? If Google continues to develop expandable snippets in the knowledge graph for destination queries such as “Jamaica vs Cancun”, this new feature could affect users in the dreaming phase of the travel planning journey as they narrow down their destination decision. This makes it even more important to feature rich destination content on the hotel website, optimized with high-ranking destination keywords. 2. SEM: Google Responsive Text Ads expand character limits to take up more real estate in search results. In the coming months, Google will continue to roll out Google Responsive Text Ads with three headlines and two ad descriptions, allowing up to 90 characters each. And this new feature doesn’t just apply to responsive text ads. Regular text ads will also get an upgrade with the addition of a third headline and a second ad description. 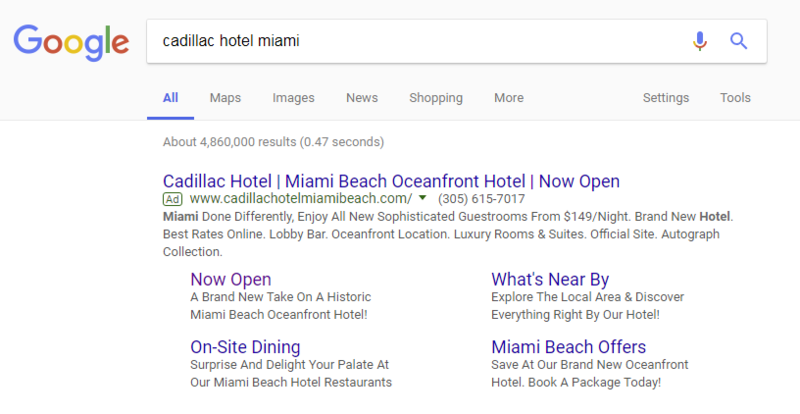 This benefits your hotel SEM strategy by allowing more opportunities to provide relevant content to the search term you are bidding on. In turn, this can increase the quality score of your ads, which can lead to a higher CTR and a more affordable CPC. One of the key benefits of responsive text ads is A/B testing through machine learning. Google can combine up to 15 different headlines and four descriptions to see what text combinations drive the highest engagement and returns. 3. Display: Mobile social advertising is on the rise. According to Forrester research, mobile accounts for 88% of social spending (compared to only 53% of display). The cause of this growth is most likely due to new mobile advertising formats across social channels that support video and display with high engagement rates. Hotels should consider mobile-friendly paid social opportunities such as Facebook Canvas Ads, Instagram Carousel Ads, and more. This will help increase brand awareness and engagement for travelers on the go. 4. Pinterest max-width video formats are now available to all advertisers. The wide video format, which is now available within Pinterest’s self-serve ad platform, resulted in higher engagement rates during beta launch back in May. The new video format is 4x larger than past formats and spans across Pinterest’s two column grid, taking up more real-estate within the platform and grabbing attention with its high-impact visual layout. Hotel brands targeting the wedding segment should consider featuring videos of venue spaces and past wedding videos (with guests’ permission). 5. Design: Polygonal shapes and geometrical shapes are a growing design trend. 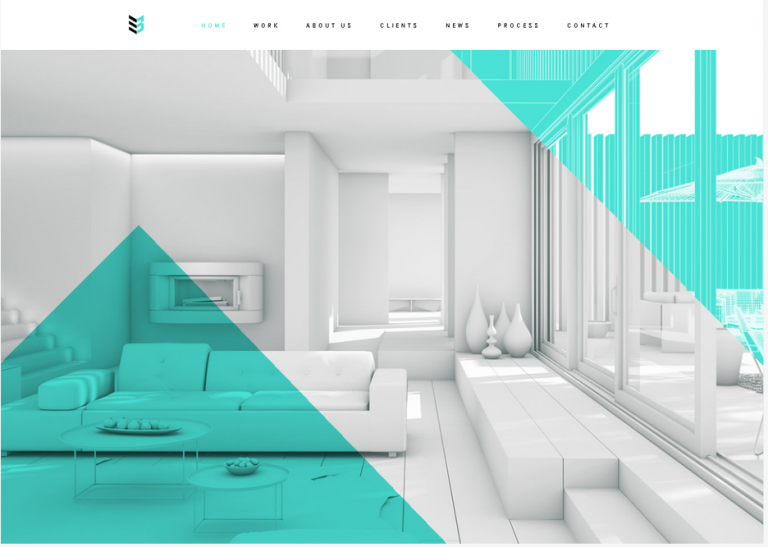 Geometric themes are making their way into website design. This trend draws the eye and creates a visually compelling story throughout the user experience. Bold lines are used to grab attention, geometric shapes are used to overlap website images and highlight a specific focal point, and multi-layer geometric shapes are being widely utilized to add depth to otherwise flat designs.